A popular activity in Spain is going on a pilgrimage traveling the Way of St James. 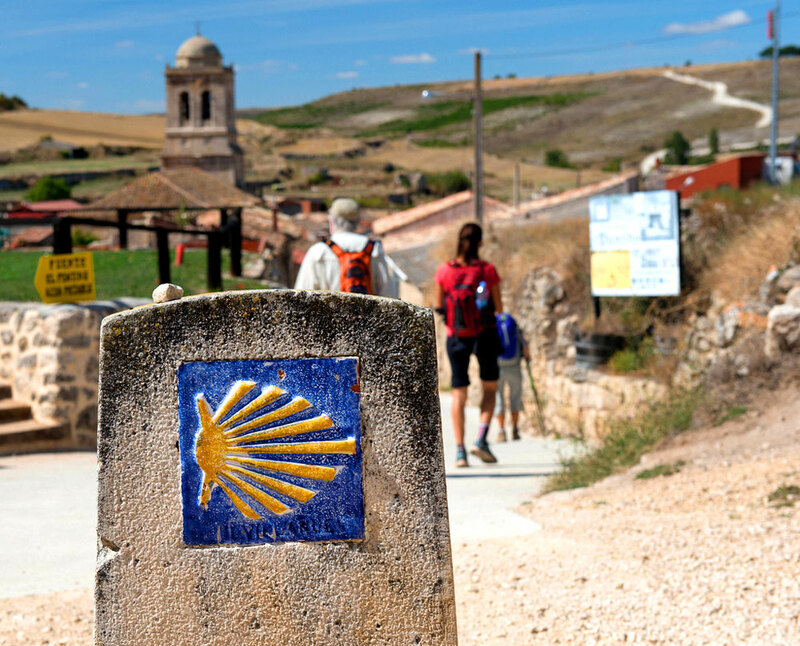 The French Way is the best known route in Europe to make the pilgrimage to Santiago. This path, usually done on foot, runs from the Pyrenees Mountains to the city of Santiago de Compostela, while going through the northern Spanish regions of Aragon, Navarra, Rioja Castilla-León and Galicia. The Way of St James started out as a religious pilgrimage in which many devout Christians and people seeking penance went in search of the saint apostle hoping to attain purification of their souls to get closer to God. It is more the case now that the Way of St James is the path that thousands of people throughout the year choose in order to make a personal development or spiritual journey. Many people travel this route on foot, others ride bikes, and some go by other means. We are the Camino specialists. Our personal experience walking the Camino means you have access to first hand knowledge about the experience of life on the Camino. There are lots of options, comfort levels, routes and accommodation which we can tailor to suit your needs. 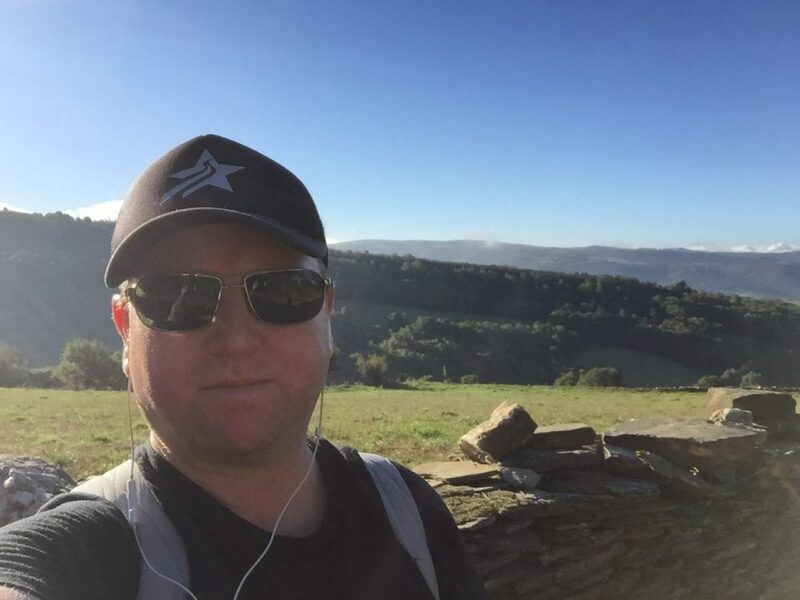 The Camino is our passion, there’s not a travel agency in Australia that will look after your needs more thoroughly or thoughtfully than Surf Coast Travel and Cruise. There are lots of different ways to experience the Camino and we can arrange any of them for you. 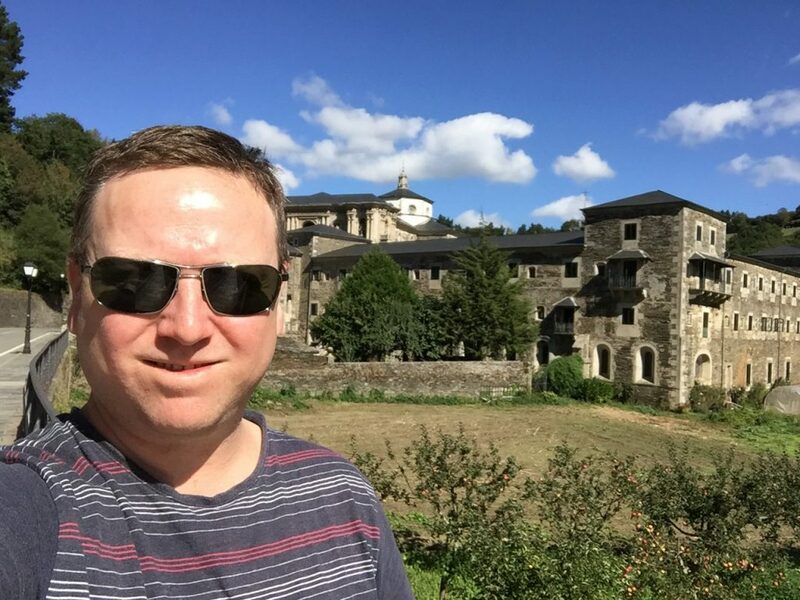 Other options you may wish to consider are punctuating the route with the beautiful Parador Hotel chain, or a gastronomic tour. You can also do the alternate Camino routes such the the coastal scenic North route, or start the Portuguese Camino from Lisbon or Porto. The Portuguese Camino is a fantastic route for walkers looking for a more rural experience on the Camino de Santiago. 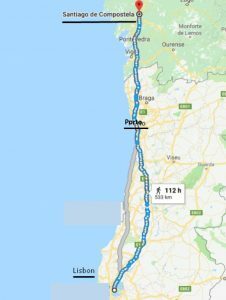 This Camino option can start in Lisbon for the longer version or Porto for the shorter version. Both are amazing in their own way, Porto for it’s dramatic river scenery, magnificent bridges and home of the famous Port wine. lisbon for it’s numerous UNESCO heritage sites, capital city architecture and wide attractive boulevards. Of course if you start in Lisbon, you’ll encounter both! Along the route you’ll experience stunning countryside, mountain scenery, rural villages and larger medieval towns such as Santarém and Coimbra.